Emily has completed a postgraduate training to become a licensed Marital and Family Therapist (MFT) that enables her to identify and treat systemic and attachment issues facing couples and families. Although the present official title in Quebec is MFT (Marital and Family Therapy), Emily believes attachments come in many different forms – regardless of marital status, gender orientation or cultural background. Emily works with couples with a range of issues, including a loss of emotional or physical intimacy, a disruption of trust, parenting challenges or communication difficulties. When working with couples, she uses Emotionally-Focused Therapy (EFT) to address how attachment scars or disruptions may be interfering with a couple’s ability to trust one another and cultivate a loving and nurturing relationship. During this process, Emily helps couples build better communications, in order to responsibly and effectively express their needs and mindfully listen to the needs of their partner. Emily also integrates mindfulness-based couple therapies such Acceptance and Commitment Therapy (ACT) to assess how each partner’s attempt to change or control the other may be causing patterns of conflict and resistance. Emily helps each partner identify their own core values, how they want to be in the relationship and where they are able to commit to improving the attachment needs in the relationship. Emily often assigns couples attachment tasks and mindful listening exercises using the basic steps of Non Violent Communications, Imago therapy and ACT. She also has a lending library of various books that couples are welcome to borrow to expand their knowledge in between sessions. Emily also works with families who may be struggling with a child’s behavioral issues, general communications amongst family members or during a particularly difficult life transition such as a recent diagnosis, illness, loss or divorce. 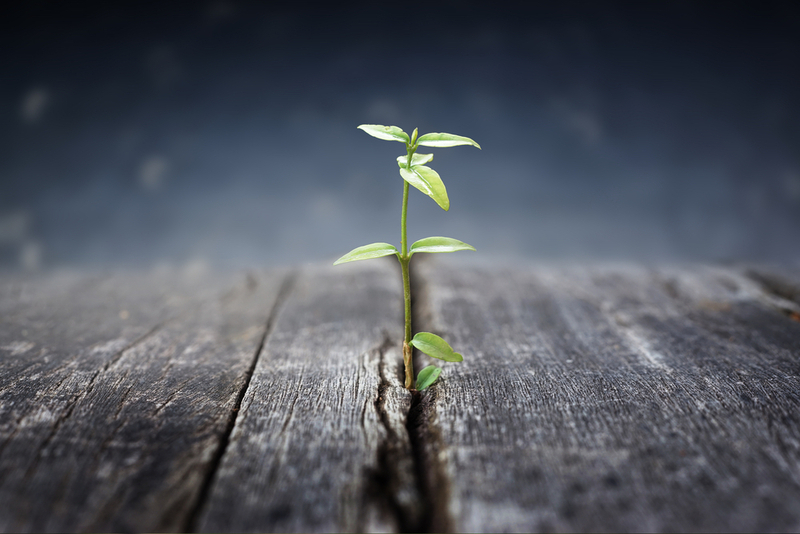 Emily assesses the overall systemic issues facing the family, looking at important attachment disruptions, traumas as well as strengths and resiliences to help families understand some of the underlying dynamics in the family. Emily will also look at the present interactional cycle of the family, to see how members’ attempts to interrupt a particular problematic behavior or dynamic may be causing them to feel stuck or frustrated. Emily’s goal as a family therapist is to create a comfortable and safe environment in which members can better attach with each other, cultivate trust and improve the overall communications within the family. Emily integrates the use of mindfulness in her family therapy sessions by creating a calm and attentive environment in which each person has a space to be heard. She integrates the work of Dr. Daniel Segal to help parents stay attached to their child or adolescent in even the most difficult moments, to create a safe emotional container that will eventually enable them to develop better emotional self-regulation. When working with young children, Emily uses puppets, art therapy, and mindful games to help children express their emotions and frustrations. In working with adolescents, Emily guides parents in having effective communications that will enable them to stay attached, while at the same time provide the appropriate space and trust that is developmentally important for this stage of increased independence. One of the resources Emily uses when working with parents of adolescents is the work of Gordon Neufeld and his book Hold On to Your Kids. 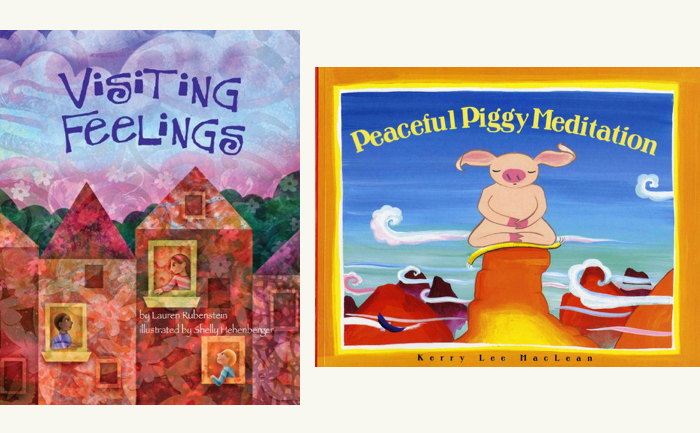 Below are a sample of the books Emily lends to parents for reading with their children, including Anh’s Anger by Gail Silver, Peaceful Piggy Meditates by Kerry Lee Maclean and Kerry Maclean and Visting Feelings by Lauren Rubenstein.